This home is located at the Hoffman Town, offers 3 bedroom, 1 1/2 bath, totally updated, beutiful laminate flooring, newer roof, new water heater, double pane windows, close to Fitzsimmons, loaded with natural light, quick closing, great for first time home buyers. SchoolsClick map icons below to view information for schools near 1156 Victor Street Aurora, CO 80011. Home for sale at 1156 Victor Street Aurora, CO 80011. 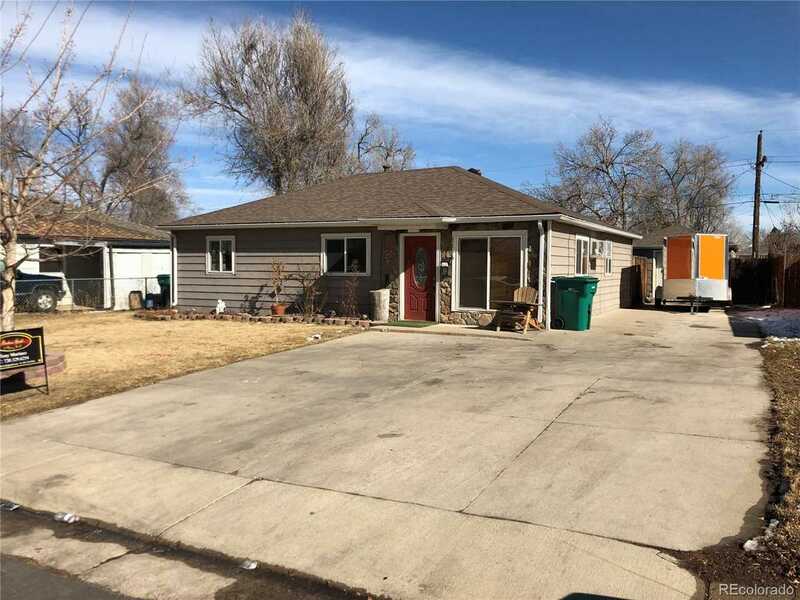 Description: The home at 1156 Victor Street Aurora, CO 80011 with the MLS Number 8585320 is currently listed at $285,000 and has been on the Aurora market for 76 days. 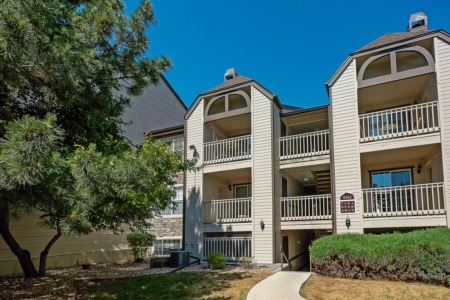 You are viewing the MLS property details of the home for sale at 1156 Victor Street Aurora, CO 80011, which is located in the Hoffman Town subdivision, includes 3 bedrooms and 2 bathrooms, and has approximately 1074 sq.ft. of living area.